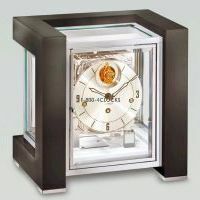 Automata and specialty clocks, including Telluriums and Astrolabiums, Nested Bell Clocks, Tubular Chime Grandfather Clocks, Astronomical Regulators, Triple-Dial Moonphase Clocks and more, including Limited Edition Clocks, are always on sale at 1-800-4CLOCKS, and we always strive to offer the best values, including lowest discounted prices allowed online, and greatest service levels aiming for 100% customer satisfaction. As a long time new and antique clocks dealer selling all kinds of grandfather clocks, wall clocks and mantel clocks, perhaps best known for our iconic clocks store in New York City's Grand Central Station and with our main administrative offices now in The Chrysler Building, we have striven for years to match our customers with the best timepieces for their home and decor and personal collections, and with many of the clocks and watches and we have sold ending up in museums and horological exhibits around the world. We understand that many of our customers are seeking family heirlooms to be cherished today and for generations to come. 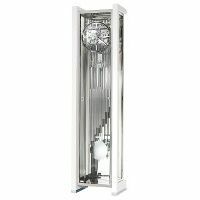 We are Automata and Specialty Clocks, some of which may be referred to as Complicated Clocks or Timepieces and Clocks with Complications specialists, offering with our new clocks the entire lines of Hermle Clocks, Kieninger Clocks and Howard Miller Clocks. 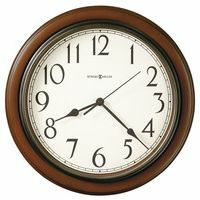 We are here to help you get the clock or timepiece you want for your home or office or personal collection. 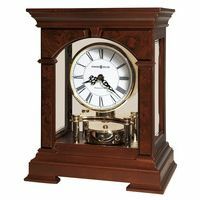 We will in most cases double the manufacturer's warranty period offered for all the new automata and speciality clocks we sell. Call and ask us about that or anything. Free Shipping and No Sales Tax add to our value propositions to you. Easy Financing options for the purchase of new curios and display cabinets and bookcases are also available. Call us at 1-800-4CLOCKS (1-800-425-6257, Option 1), and we will be pleased to answer any questions regarding purchasing a new Autotmata and Specialty Clock. 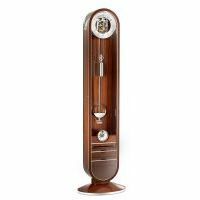 Also offered is phone consultation with our clock experts o choices involved in purchasing or deciding between any of these wonder timepieces. Our blog also offers resources on many clock subjects, and can be accessed here. 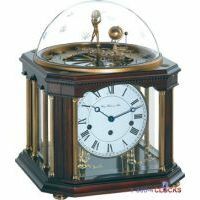 If you have a subject related to our Automata and Specialty Clocks and you would like us to write about in our Blog or other online resources, please call or email us and we will do our best to oblige. 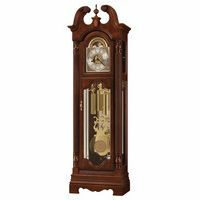 Our website is intended as much as possible to replicate an in-store shopping gallery sight and sound experience, and a Blog covering hundreds of aspects of clocks and furnishing aspects, including for example a posted on Hermle Tellurium Clocks, at Howard Miller Curio and Grandfather Clock and one on the Top 10 Features for Grandfather Clocks, and Grandfather Clocks — Antique or Not.